Aspire In-Side-Out Fun Run 2016 is an exciting way to lead an active and healthy lifestyle. 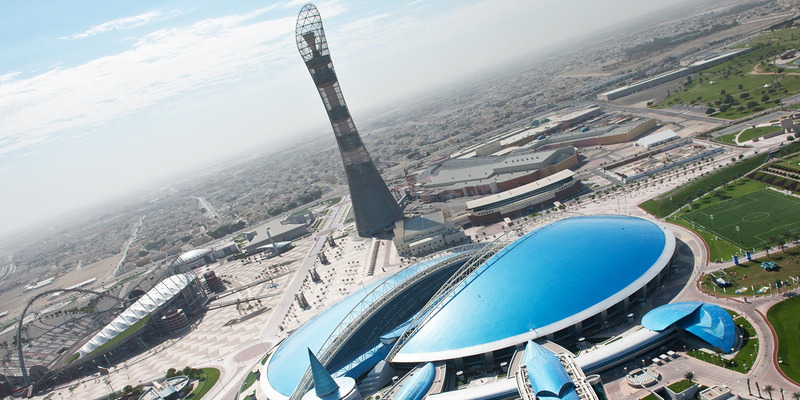 Join us on May 20th at 7.00pm at the Aspire Zone Warm Up Track. The untimed race is approximately 5 Kilometre of fun, where runners make their way around both an indoor and outdoor course, giving participants an exclusive chance to discover locations and areas of Aspire Zone they would not normally see. Post-race refreshments & food are available for all participants in addition to two water stations. Minimum participant age is 10 yrs.